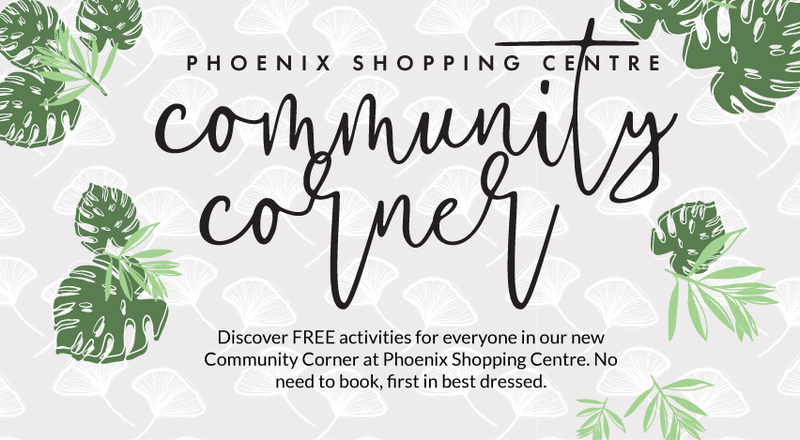 Join in our FREE activities hosted by our retails in the Community Corner near Farmer Jack’s in May! No need to book, simply come along to participate! If you’ve been a victim of fraud or scammed online, learn how to detect and prevent it from occurring. Bankwest Phoenix will teach you the in and out of online safety. Phoenix Centre Guardian Pharmacy will host an AFT Pharmaceuticals representative that will present the latest products for common eye conditions. If you wear spectacles this is the perfect event for you! Phoenix Centre Guardian Pharmacy will host a representative from Brauer Australian Natural Medicines to display their latest baby and children’s products just in time for Winter. *Trading hours may vary per store. Please contact each store for their specific trading hours.